The big question here is that, what is flexibility? Flexibility or limberness refers to the absolute range of movement in a joint or series of joints, and length in muscles that cross the joints to induce a bending movement or motion. One of the main aspects of body fitness is flexibility, and stretching is one of the best ways to enhance flexibility. With age, our muscles and joints become stiffer and tighter, thus reducing the flexibility of the body. But regular practice of muscle stretching exercises help in keeping the muscles, tendons, and joints flexible and agile, thus reducing the risk of injuries. Position a bench with about a 60-degree incline. 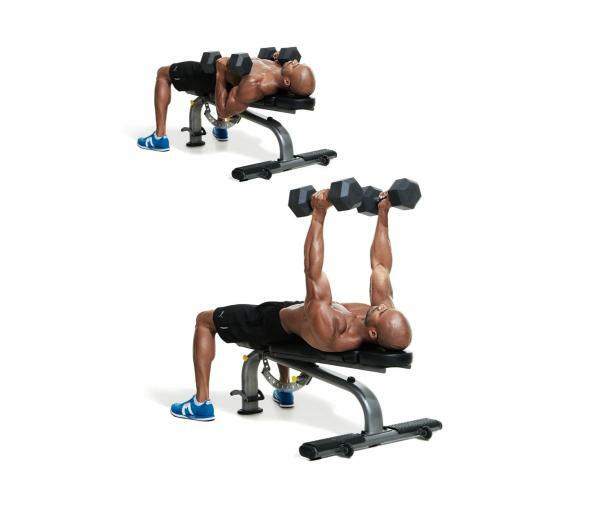 Grasp a pair of dumbbells, sit and lean back on the bench. Extend both arms straight upward and then lower the dumbbells slowly to either side of your head. Hold until a stretch is complete. These exercises stretch the muscles in the leg and back that are tight. Maintaining flexible muscles in the legs and back is desirable as it allows the muscles and joints to work more efficiently and decreases the frequency of muscle injuries. Hang from a bar with your palms facing away from you in a pull-up position. Lift your body up then back down. Once in the down position, hang from the bar for 30 seconds. Note if you don’t have access to a pull-up bar or unable to perform this exercise, simply stretching and holding your arms as high as possible is also a great lat stretching exercise. Sit on the floor. Place the soles of your feet together and bring them about two feet away from your body. Place your hands on your knees and gently push down toward the floor. Slowly bend forward, trying to touch your nose to your feet. 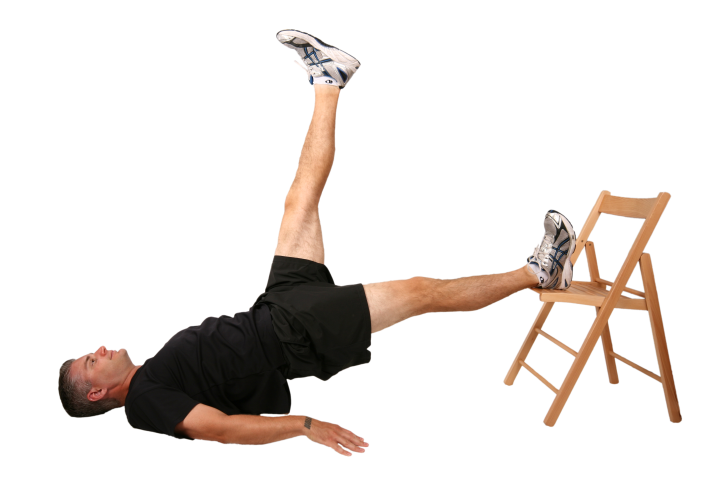 Note: The above-mentioned steps are very good not for only flexibility but also for the strong and healthy body. Try exercising daily for body fitness and strong muscles. Posted on 11th December 2016 by Jacqueline Yawson. This entry was posted in Stretches, Workouts. Bookmark the permalink.